The TBS series CeeLo Green’s The Good Life won’t be back for a second season. Over the weekend, CeeLo Green came under fire for tweets that asserted that a woman can only be raped if she is conscious. The tweets have now been deleted. Many called on TBS to cancel his reality series that aired earlier this year. However, a source notes that the show had already been cancelled earlier this year. The sixth and final episode aired on July 28th. What do you think? Did you watch CeeLo Green’s The Good Life on TBS? 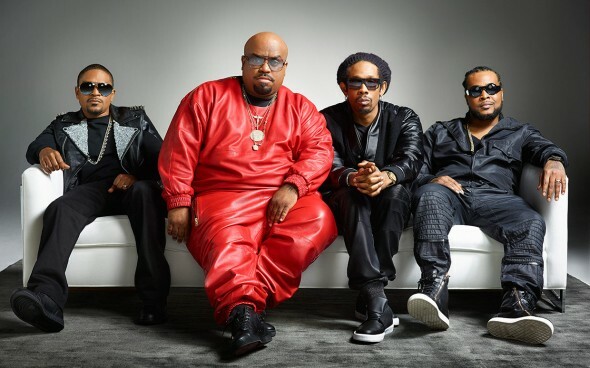 More about: CeeLo Green's The Good Life, CeeLo Green's The Good Life: canceled or renewed? Yahoo. Another reality show bites the dust. I love when reality shows get cancelled. I feel really good inside. I can’t believe they cancelled that show with Ceeloe Green. I didn’t even get to watch it. And I wanted to see it so bad. It looked really funny.